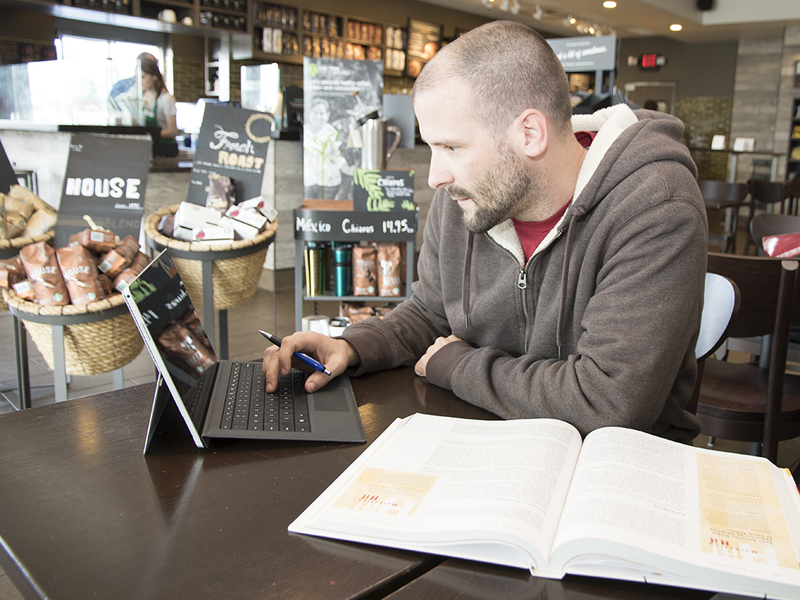 Browse all credit programs and courses with the online course catalog. 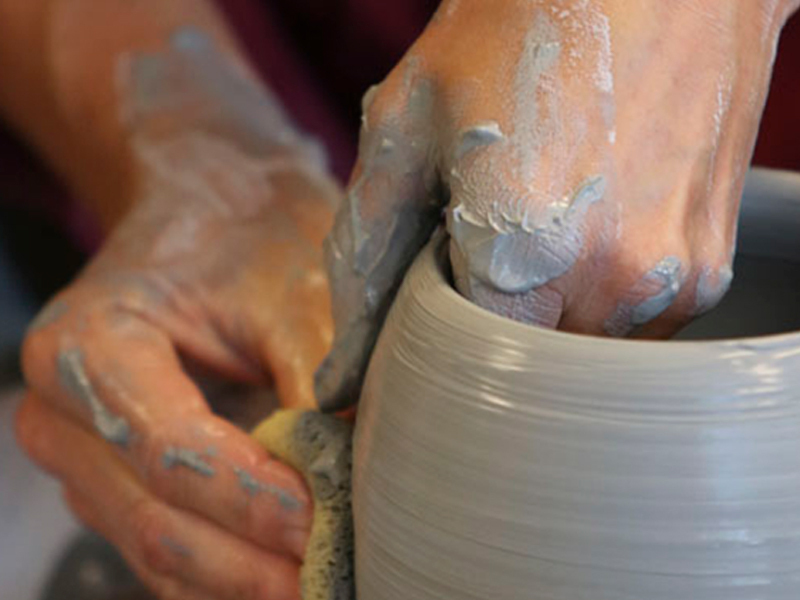 Find out if flexible degree and course options are right for you. 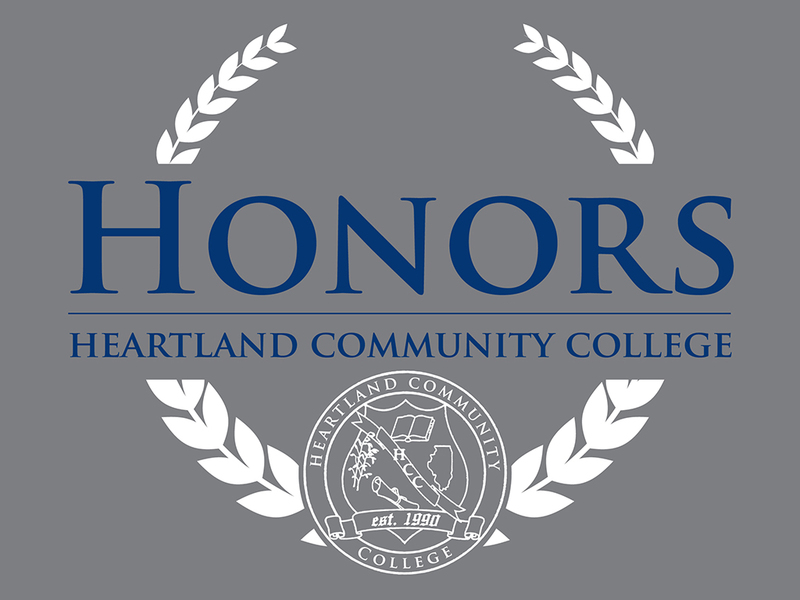 Take tuition-free classes at Heartland to prepare for the GED exam or improve your English language skills. Find options that prepare you for a new career or a better job in your existing field. Register for learning opportunities where youth explore, expand and experience new areas of interest. 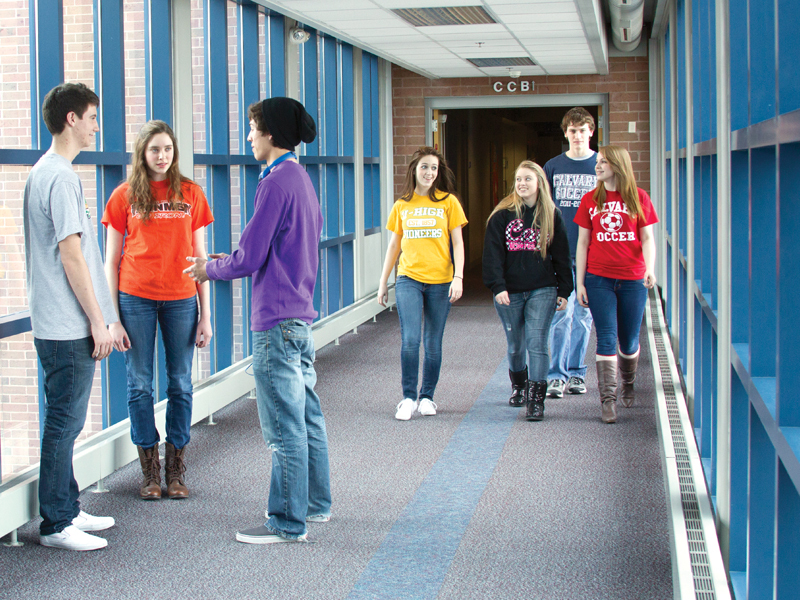 Experience simulated space missions and programs for students, employers and community members. Take small, interactive Honors seminar courses and enhance your appeal to four-year institutions. 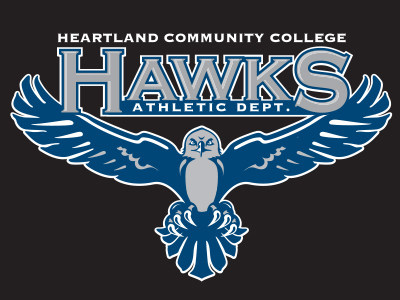 Become a College Now student or take classes at Heartland while still enrolled in high school. 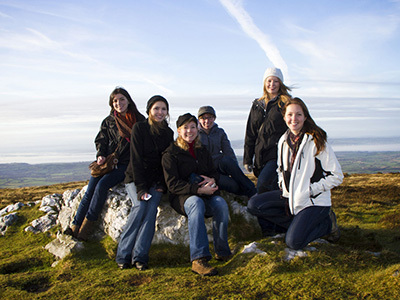 Expand your knowledge and cultural understanding by spending a semester in another country.